“I know what you did last summer”. That’s probably the line that you’ll yell at me once you read this blog post that I’ll share with you today. Scared? Ooops, you should not! This is going to be about an adventure you might like too. So, just sit back, relax and read thoroughly. 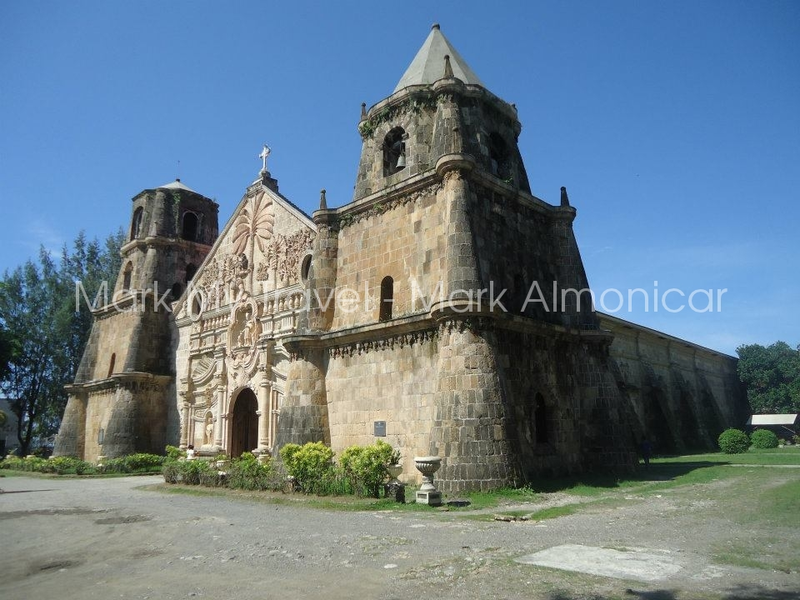 The fun adventure all started in Cebu City which is located in Region VII. I and the other 3 members of United Backpackers met up and all prepared to begin the journey heading to Region VI. With the help of AirPhil, we landed to our first stop; Iloilo. In Iloilo, we’ve tried La Paz Batchoy – affordable and delicious. From Iloilo, we directly headed to Antique to experience the famous extreme water sport white water kayaking in Antique. Yes, I’ve tried that already. So, you should try it too soon. Since, this journey highlighted with water sport already. We’ve made the experience all the way by stopping by in Boracay. 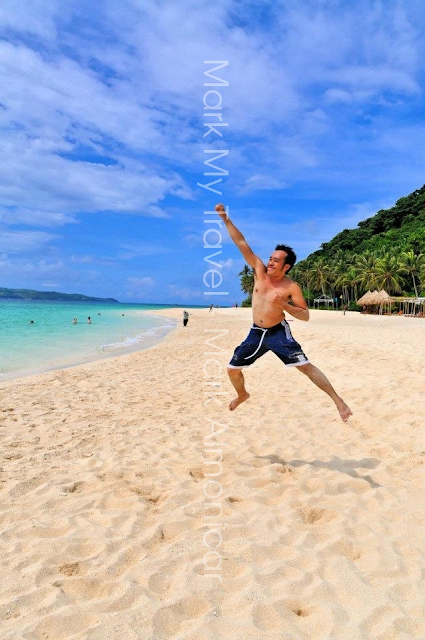 Yes, you’ve read it right -Boracay. We traveled from Antique to Caticlan in order to reach the white sand in Boracay. 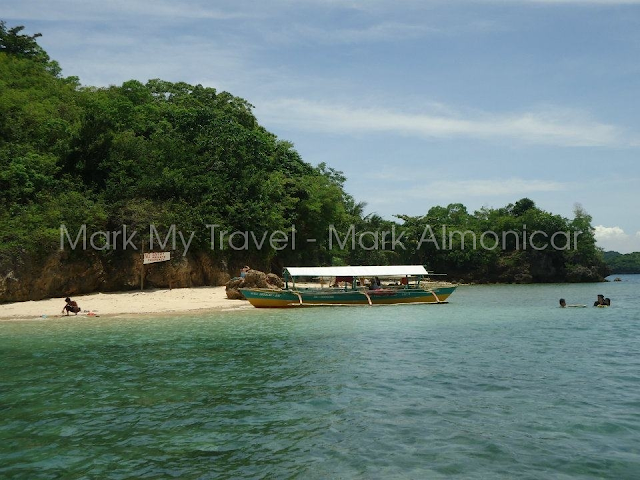 After experiencing the refreshing air and view in one of the beaches in Boracay, we went back to Iloilo to reach Guimaras. 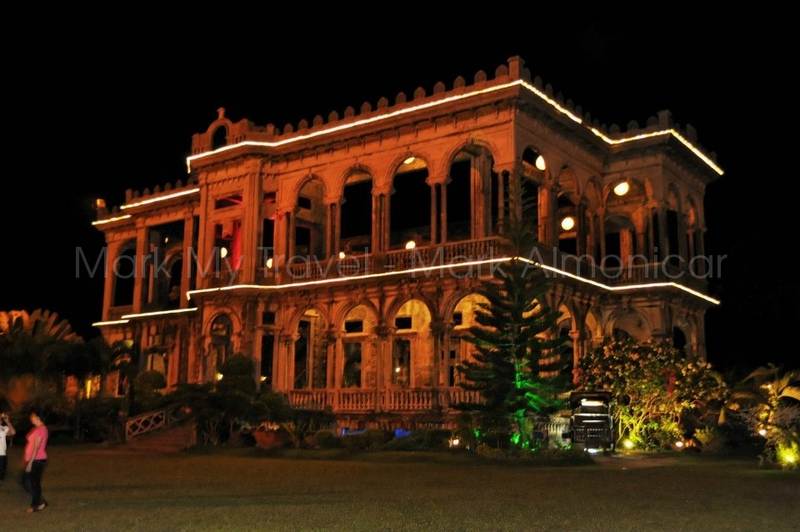 Next destination was the city of smile Bacolod. We landed in Bacolod via Iloilo. Of course, we did not miss Dumaguete. 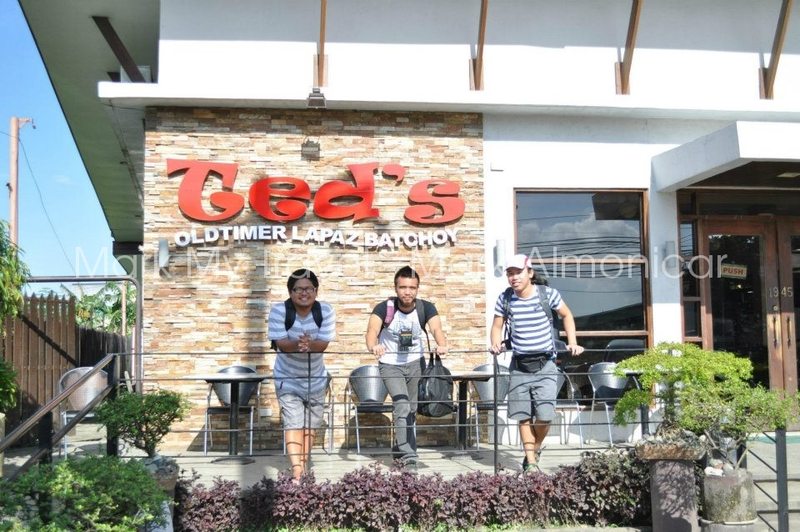 It was our next stop right after Bacolod. We've been to their Boulevard, Tierra Alta and their famous Siliman University. 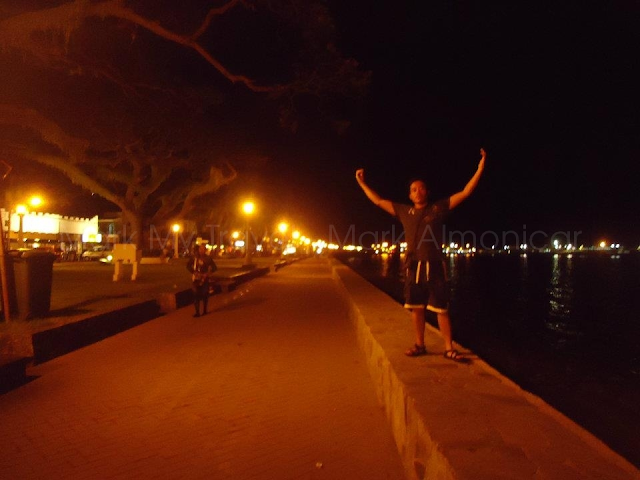 I was thrilled with the activities from these 3 different locations in Dumaguete. 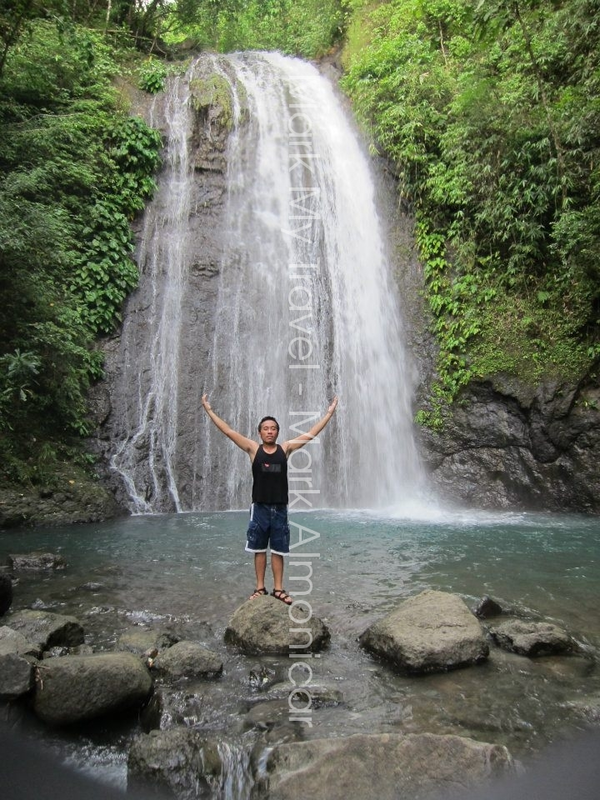 Out of my PHP6, 000.00, the five days of my life was full of adventure and peculiar experience that nobody can buy. Memories were sealed in my heart as I went home in Cebu City. Thank you United Backpackers, till next travel!!! 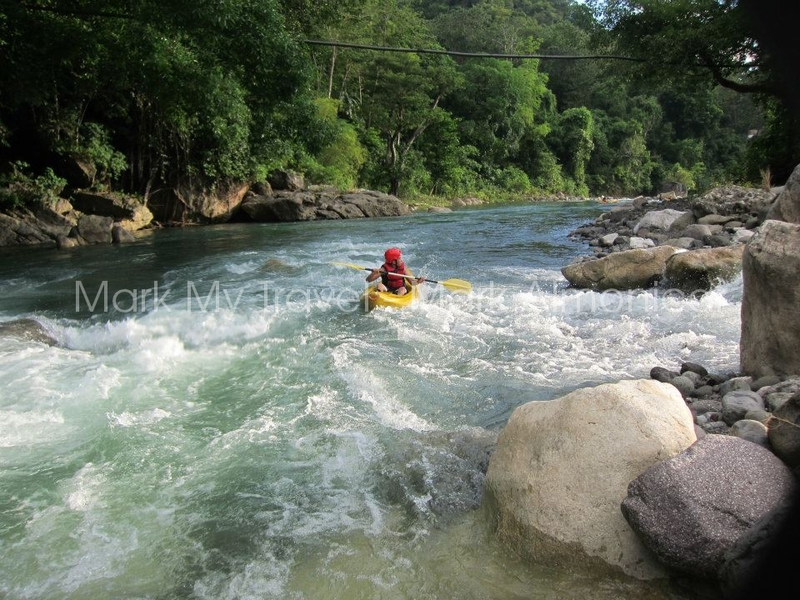 Experience the fun and excitement of Kayaking in Tibiao, Tuno, Antique. My travel buddies/United Backpackers enjoyed the kayaking for the first time. Hehehe. We are newbies in kayaking so we had some tutorials for about 5 minutes. Indeed, we survived the rapids, it was an extreme adventures for us! Kodus United Backpackers!!! The Kawa Hot Bath in Tibiao-is one of the many attractions in the Province of Antique. 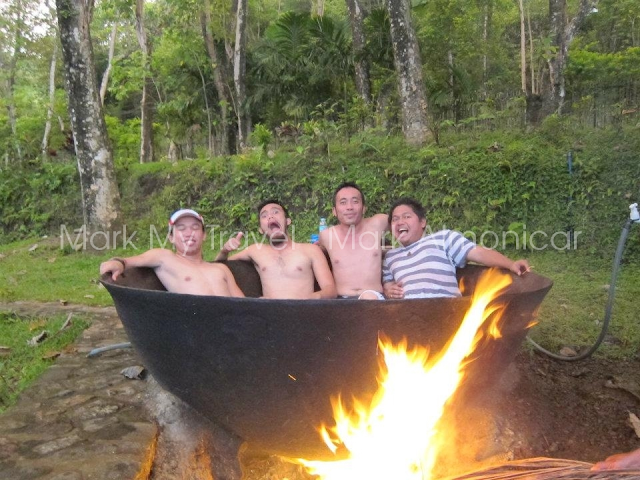 You must try Kawa Hot Bath after nature trekking and kayaking. It can soothe muscles and joint aches. Our testicles/balls are going to explode...Hahaha. Just for laughs. Bugtong Bato Falls - Bugtong Bato Falls is located in Barangay Tuno, Tibiao, Antique and 20-30 minutes foot trail from Tuno proper. Puka Beach is located at the Northernmost point of the Boracay Island-is quieter than White Beach, less developed, less known and less affected by commercial development. I really love and I recommend this beach. Traveling to Guimaras Island will never be complete without doing the island hopping and Ave Maria is one of many Islands in Guimaras and is located on the western part of Guimaras. The Ruins at Night is just beyond beautiful. The mansion was built in the early 1900's by the sugar baron, Don Mariano Ledesma Lacson (1865-1948). Freedom Wall in Silliman University - Silliman University is the oldest American institution located in Dumaguete City, Negros Oriental, Philippines. 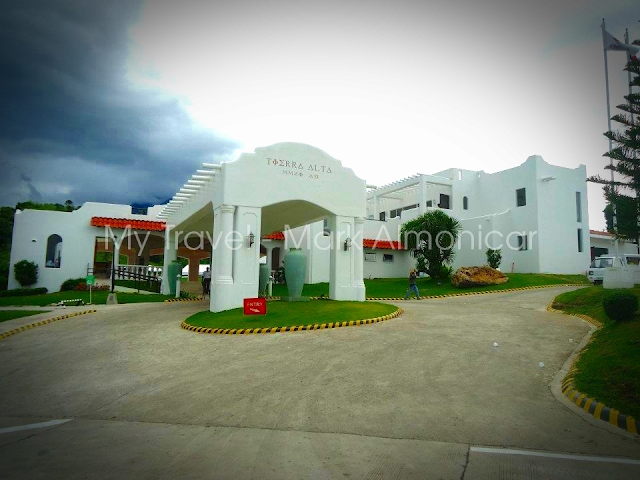 This is a nature inspired residential community resort subdivision in Valencia, Negros Oriental. If you are thrill seekers, try and experience their Rush Zip-Line Tierra Alta. If ever you get to visit Dumaguete City, don't forget to drop by their famous Rizal Boulevard. The strip along the seawall is about 700 meters long. Oo nindot gyod bai Aaron. Kuyog lagi sunod.